SO YOU WANNA RIDE TRAILS? 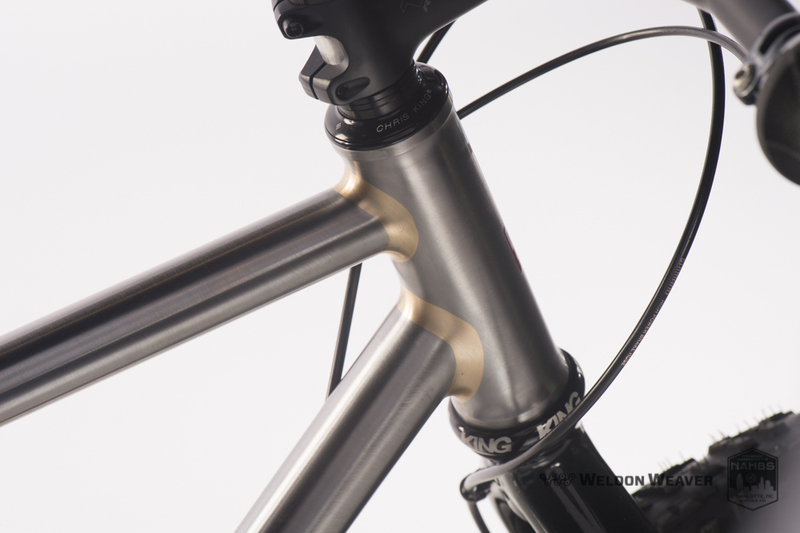 There's clearly no such thing as a "standard" mountain bike, so you let me know what you're imagining and I'll work with you to make it a reality. Rob commissioned this 29'er to evoke the style of his '90's lugged Paramount. I hand carved these "half-lugs" to mimic the lugs on Rob's Paramount. 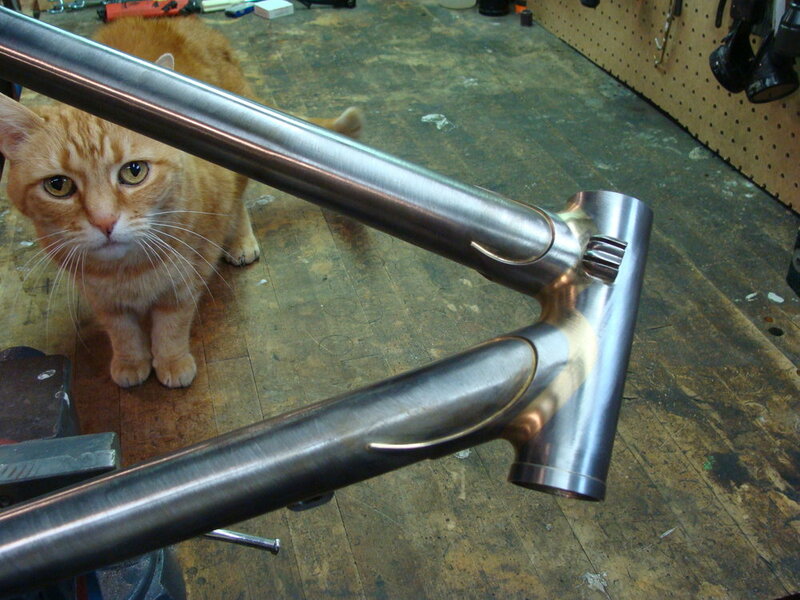 All work at Ellis Cycles is thoroughly inspected before leaving the shop. 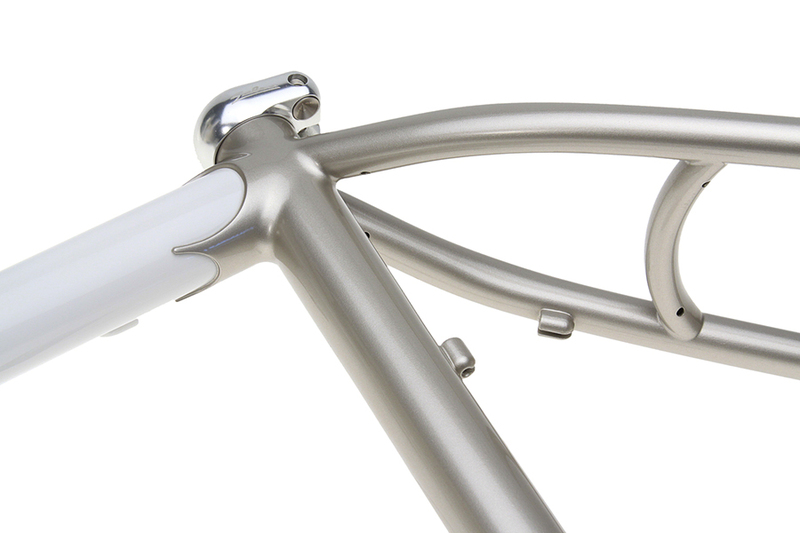 Another bi-laminate style lug mimics the original lugged frame but with no constraints on geometry. 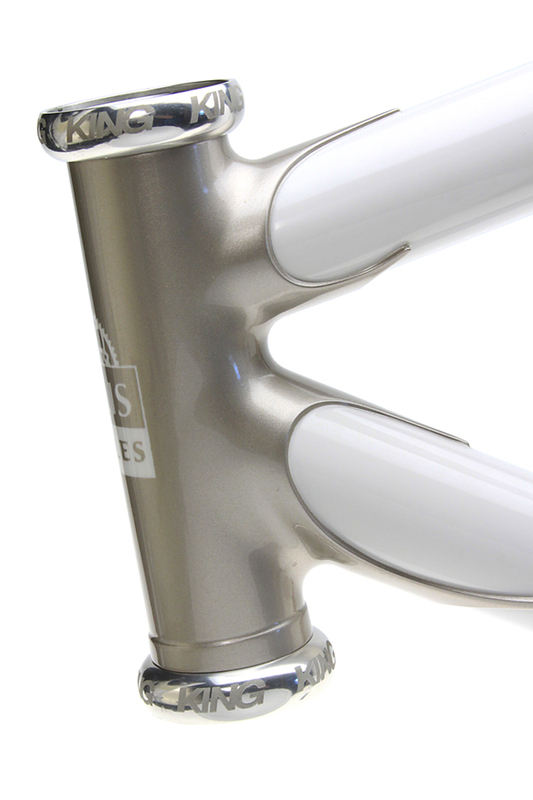 Completely sealed internal routing looks great and keeps the dirt on the outside of your frame. Jeff's bike happily enjoying the trails of Western Massachusetts. 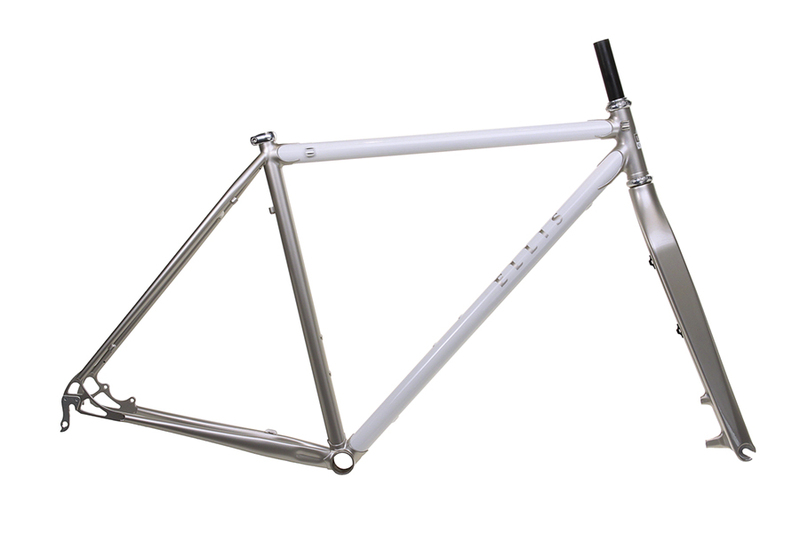 Kevin's frame is built to accommodate an internally geared Rohloff hub with Paragon Rocker dropouts. Allows me flexibility in design and is a beautiful aesthetic. My personal 29'er built up with a Rock Shox RLT Ti fork, Shimano XTR group, and Schwalbe tires. Old school looks with 29" wheels and XTR parts.